Abbott stayed on message about education and taxes, and touched on school safety, disaster response and mental health programs. In his biennial State of the State address, Gov. 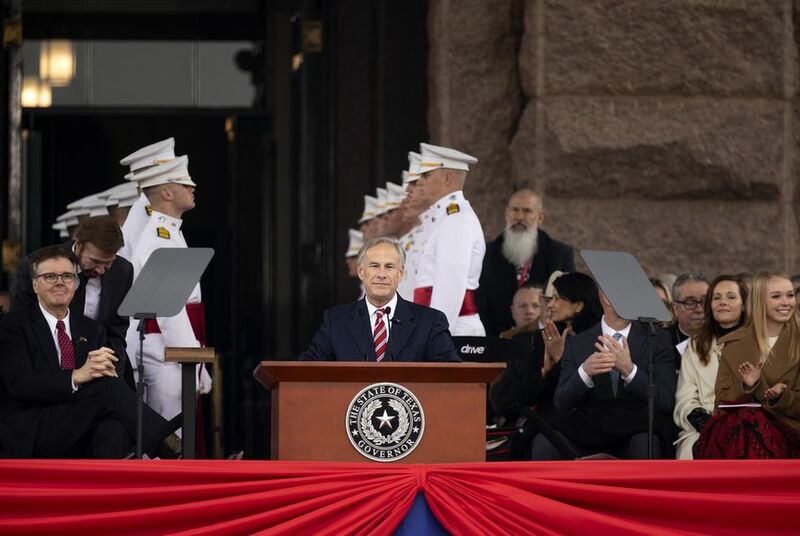 Greg Abbott challenged Texas lawmakers to give Texans property tax relief and reform school finance. Watch the full address above.